Containing the cooling and moisturizing properties of Mint and Raspberry, the new range instantly evokes a refreshing, cooling and stimulating sensation while taking care of your skin. 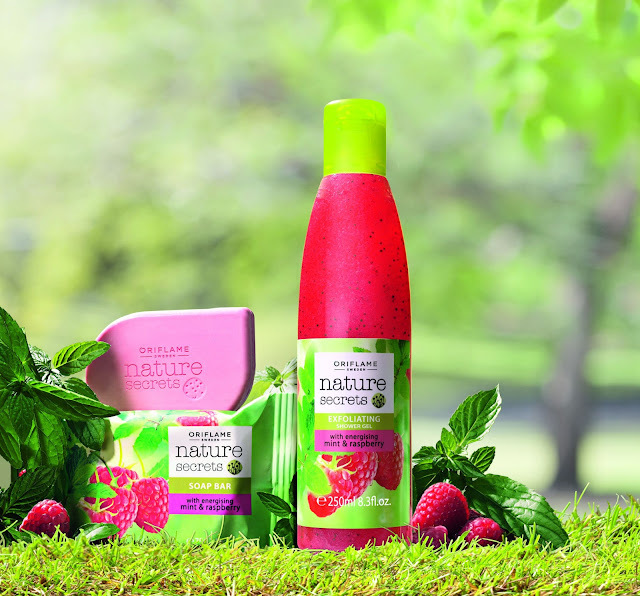 Raspberry, which is rich in antioxidants and Vitamin C, energizes the skin throughout the day. Contact your nearest Oriflame consultant or SMS Oriflame to 59994. 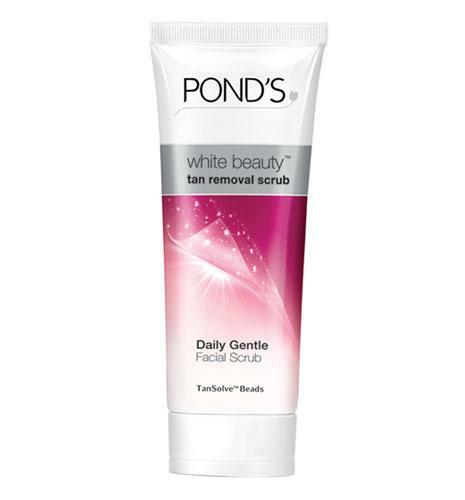 Pond’s White Beauty™ Tan Removal Scrub contains a powerful combination of TanSolve™ beads and 50% brightening cream that gently scrub away daily tan while making your skin fairer. Apart from gentle cleansing, these ingredients promote the natural process of cells being shed when they reach the skin surface. The result: bright, radiant and fresh skin. Light, radiant and fresh skin is a function of two attributes: Gentle Cleansing and Scrub. New Tan Removal scrub gently cleanses skin to remove excess oil and dead skin cells. It also scrubs off the tanned top layer of dead skin cells, so that the skin’s natural fairness is revealed. New Pond’s White Beauty™ Tan Removal Scrub gives you a reason to love the sun and at the same time reverse tan and restore fairness. never heard of this brand, but mint and raspberry seems like a great scent combo!